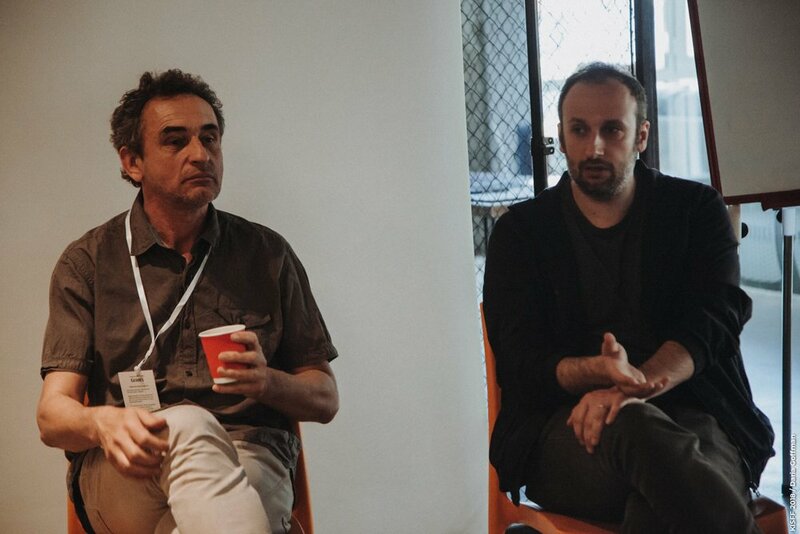 Gerard Weber, Serge Abiaad and Wouter Jansen took part in the discussion on festival distribution – a Kyiv International Short Film Festival industry event. Yulia Volfovska about the most important aspects of the discussion. KISFFpro | What to do if the Cannes Film Festival won’t take your film? KISFFpro | Got a zero budget to distribute your film – not an obstacle! KISFFpro | You have your film ready and want to reach out to festivals, where do you begin? Gerard Weber of sixpackfilm, an Austrian distributor of short and experimental films suggests: “First go to the national film festivals that are in your own country, that’s the starting point. At a national festival you will see your film in comparison to international films. There are submission platforms like FilmFreeway or Shortfilmdepot, that don’t cost a lot.” Serge Abiaad, general director of the Canadian indie distributor La Distributrice de Films says: “Filmmakers either distribute their films themselves that I always encourage especially when you start making your first film. Go check the web site of each of the festivals that you’re interested in and see what movies they take, what’s their editorial mind, does it fit into the kind of movies that you’re doing. An advantage of working with a distributor would be that on the longrun it helps your film because programmers are aware what the distributor does and it already gives visibility to your film”. 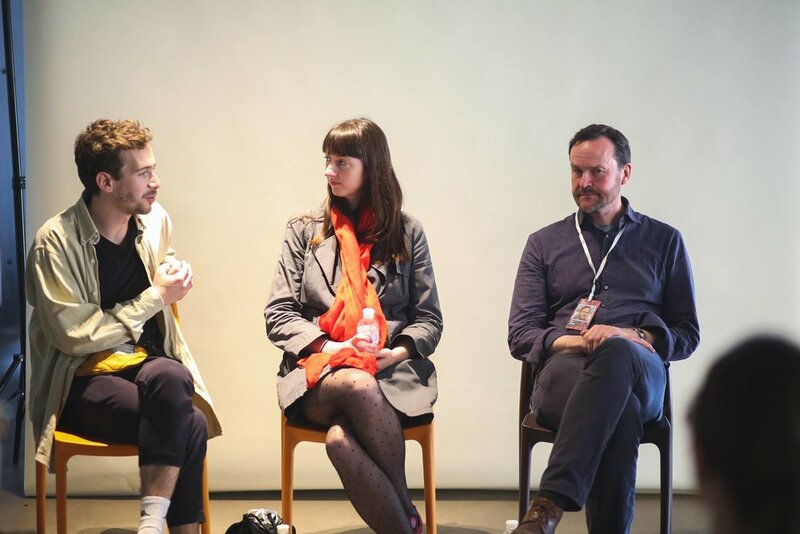 Per Fikse, Szymon Stemplewski, Wouter Jansen, and Laurence Reymond were speakers at the “Meet a festival” – a Kyiv International Short Film Festival industry event. Yulia Volfovska has written down the most important information mentioned during the discussion. KISFFpro | How do Ukrainian shorts get more visibility with international festivals? Per Fikse, director of the Minimalen Short Film Festival in Norway, draws parallels: “Norwegian short films aren’t as much selected as Swedish short films and even Danish short films. I used to say to our regional filmmakers, it might be a question of taking chances and being daring and not too safe”. The more the short film genre is understood and appreciated by the professionals, the more quality shorts will get there, Per Fikse is sure: “Especially Denmark but Norway as well are focusing on educating feature filmmakers. The consultants that hand out the money based on scripts in Sweden are so much cleverer at selecting the projects that are uniquely short films, it should not be a scaled-down feature film,” the festival director is convinced. KISFFpro | No more drama: how to get a festival to see beyond the stereotypes and select new Ukrainian shorts? Szymon Stemplewski, director of the Short Waves Festival in Poland says: “There is a similar thing with Polish films. It’s now changing but it was very difficult to turn this kind of stereotype. Programmers like to see sad, ugly, dramatic films. It was one of the main reasons why we started the Short Waves Festival. We decided we wanted to try the strong, experimental, not common topics. We tried it and it was quite successful, but also difficult”. Ukrainian filmmakers are living through a very interesting moment, Szymon notes adding: “You need to find a less stereotypical way to show it. I’ll be then interested to show it to our audience. I guess, our audience is also looking for new things”. KISFFpro | Focus on Ukraine: how to get an international festival to program a section dedicated entirely to Ukrainian films? Laurence Reymond, selection team member of the Director’s Fortnight and of the Entrevues Belfort International Film Festival encourages young filmmakers to aim high: “If you are confident and really happy about your film, you should try the big festivals. There’s a chronology of festivals that is good to know, usually many festivals ask for premieres, you should be paying attention to premiere requirements.” Laurence also said that such a reputable section of the Cannes Film Festival as the Director’s Fortnight is thriving for new talents: “We like to discover new talents, and short film is a great field to do that”.